If you are like me, you are probably searching out the most natural of beauty and health products available on the market. The idea of highly chemical-ridden soaps with dyes and perfumes can be less than appealing. 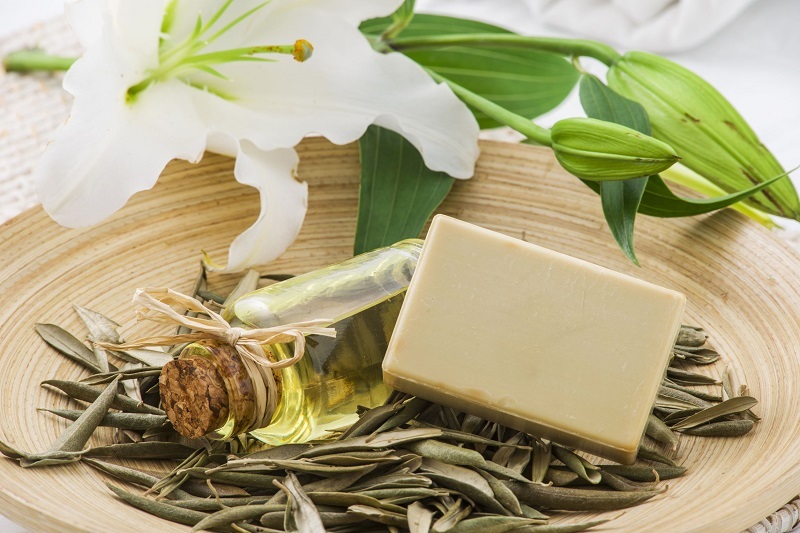 To avoid these unwanted additives in my soap, I have found natural soaps to be a great solution. Specifically, the goat’s milk soap offered at Be Enchanted is a top choice for me and my family at bath time. So just what is so special about Be Enchanted offerings? Dyes and perfumes can really irritate the skin and leave you feeling like your soap has dried your skin out more than moisturized and refreshed it. With the goat’s milk soap at Be Enchanted, this is not a problem. The soaps that you choose will be all natural soaps with a lather that is created from ingredients that are found in Mother Nature herself. The result is a quality of product that is unlike any other that you will have used. The soap lathers beautifully because of the natural plant extracts within and your skin will feel the results. There is a natural beauty to this product that shines through in its quality and its overall appeal to users. Another great reason why I choose goat’s milk soap for my family to use is the fragrance that comes from it. This natural aroma is not contrived or artificial. It really comes from the plant and fruit extracts that are present in these natural soaps that create an aroma that is unlike anything else available out there. You can almost smell nature as you use these and my family loves the different scents available. 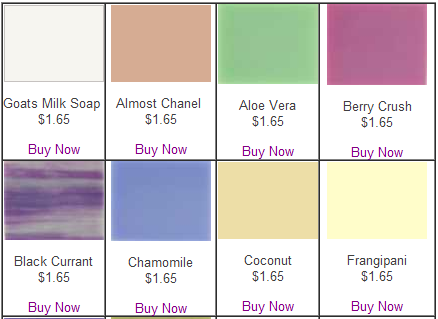 A great lather and a beautiful scent make the aromas of these soaps a must for any bathroom setting. For some members of my family, the skin is an issue of concern. There are those in my brood that have sensitive skin that breaks out easily while others are acne prone. With natural soaps I do not have to worry about them having a reaction. The soaps are gentle enough to use on even the most sensitive of skin and I can rest assured that they are getting the cleanliness that they crave without risk of unnecessary outbreaks. The range of natural soaps offered at Be Enchanted are part of an array of different products. From crystals to lotions and more, a multitude of products are available to you and will leave you looking good and smelling good. If natural is what you crave, this is the place to go. Another great reason I choose Be Enchanted is because of the affordability of these products. I can get my family the natural ingredients that they desire without spending a ton of money. This is a beautiful thing for a family like mine which must function within the confines of a budget.